Honda is known for the production of innovative, high quality vehicles. If you are looking to ship your Honda, let National Dispatch assist you. Whether you own a car, truck, SUV, minivan, or motorcycle, it does not matter. At National Dispatch, we ship a variety of vehicles for customers all across the United States. When it comes to auto transport, we are a top provider in the industry. 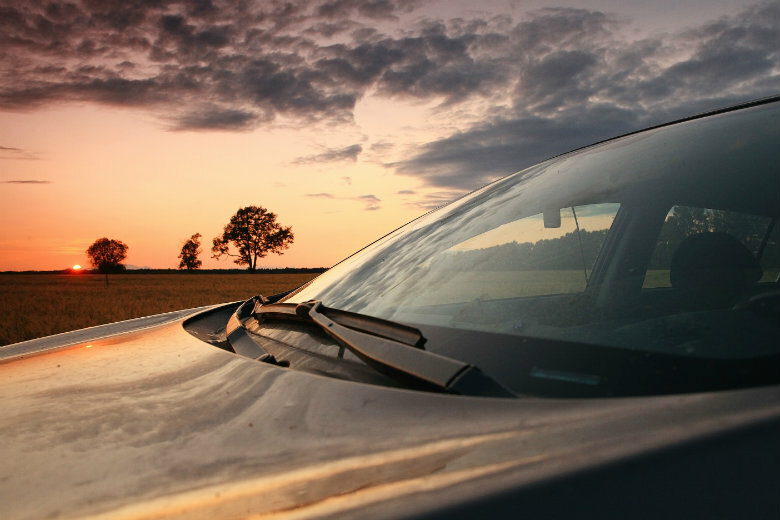 We offer affordable auto transport rates, as well as fast and convenient shipping options. Call us today at 800-321-2051 to receive a free car shipping quote. You can also use our free, instant car shipping quote calculator. No personal information is needed. Honda Motor Company is a multinational corporation known for manufacturing more than just automobiles. The company also produces aircraft, motorcycles, and power equipment. It was established in 1948, originally with the goal of being a top motorcycle manufacturer. Honda soon became the world’s largest motorcycle manufacturer in the 1960s. The company began incorporating the production of automobiles into the lineup. Honda is known for producing top-quality vehicles that are reliable and fuel-efficient. The company has made many cars, trucks, vans, and SUVs over the years. A few of their most popular models include the Honda Civic, Accord, and CR-V. The Honda Civic made its debut in the 1970s with an option of a three-door hatchback or sedan body style. Within no time, the Civic was established as a high-quality, dependable compact vehicle. It was offered in a two-speed automatic. In 1975, a few new features were offered, including a five-speed manual option and wagon body style. 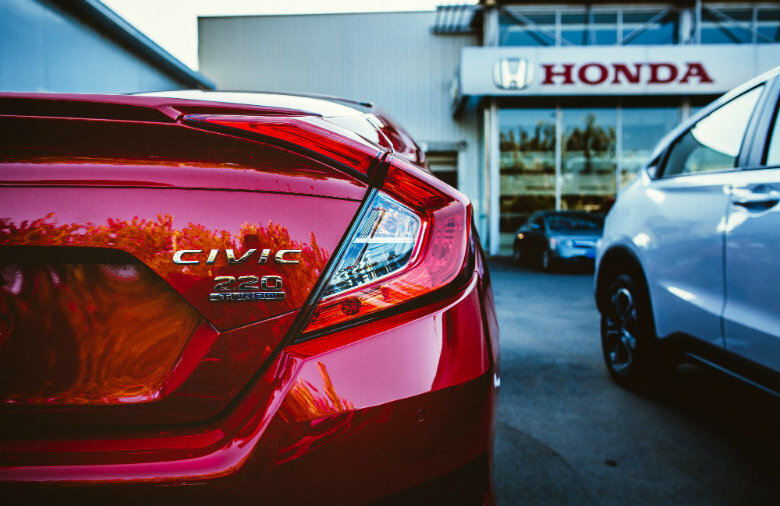 The Civic was ranked number one for America’s most fuel-efficient car. A complete makeover was done on the model in the 1980s, and an all-new design was introduced. In the 1990s, the wagon style was discontinued, but the coupe was brought in. Over the next few years, Honda focused on adding and updating safety features. Leather upholstery became available, and a four-speed automatic transmission was standard. Minor tweaks continued to be made to the interior, exterior, and under the hood to make the car even better. Today, the Honda Civic is a reliable, comfortable compact sedan. The Honda Accord hit the market in the mid-to-late 1970s. It initially was only offered as a 2-door hatchback, but it came with some great features, such as AM/FM radio and a rear windshield wiper. Sales rose. The Accord would become the best-selling passenger car in America. In 1979, the four-door sedan body style was introduced. The 1980s brought many changes. A four-speed automatic transmission was offered, and the coupe joined the family. Honda also focused on making the Accord bigger and better by increasing its size. 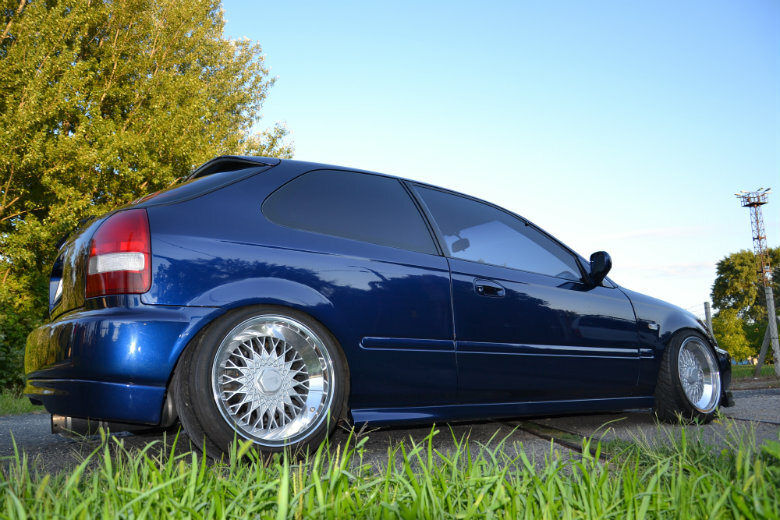 The hatchback style was dropped in the 1990s. The Accord Wagon took its place, offering the perfect amount of cargo space. Over the years, Honda made changes to increase safety and add more horsepower. The first V6 engine for the Honda Accord was added. Honda continues to make improvements to the model. However, the Accord has been successful on the market with its stylish looks and top features. The CR-V was added to the Honda family in 1996 for the Japanese market. One year later, it hit the American market. The CR-V is a compact crossover SUV with great fuel economy and able to transport five passengers. The first generation of the vehicle lasted a few years, until a new design was introduced. The new design incorporated a new engine. Individuals had the option to purchase the vehicle as a 2WD or 4WD. 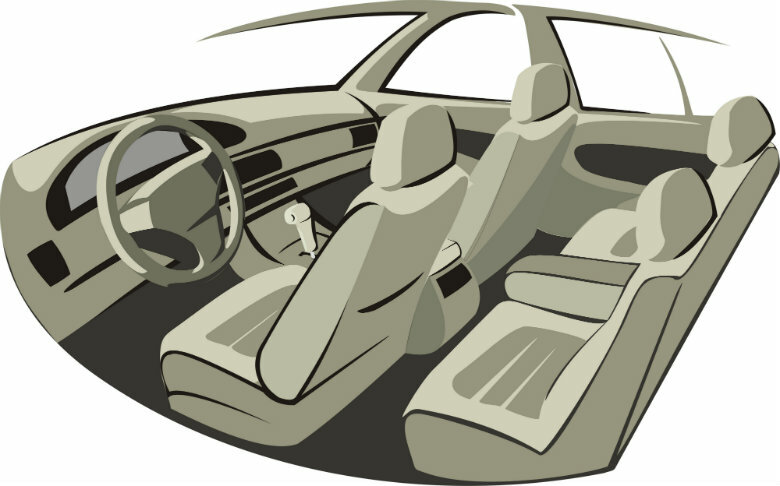 In addition, the company added many features to the car’s interior that would attract buyers. Some of these features include audio controls on the steering wheel, satellite radio, navigation system, and Bluetooth. The CR-V continues to be a top-ranking economical small crossover SUV.